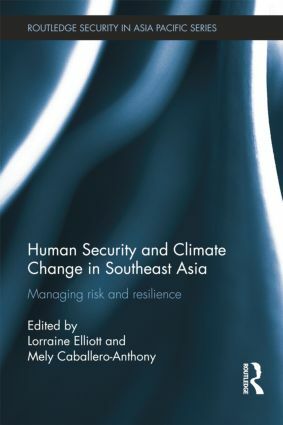 This book makes an important and timely contribution to debates about the relationship between climate change and security in Southeast Asia. It does so through a human security lens, drawing on local and regional expertise to discuss the threats that climate change poses to human security in Southeast Asia and to show how a human security approach draws attention to the importance of adaptation and strategies for social resilience. In doing so, it exposes the consequences of climate change, the impact on community rights and access, the special problem of border areas, before going on to investigate local and regional strategies for addressing the human security challenges of climate change. The gender and climate debate: more of the same or new pathways of thinking and doing?